I’m loving these colorful bags with beautiful graphic prints. If I had my druthers I’d have them all! 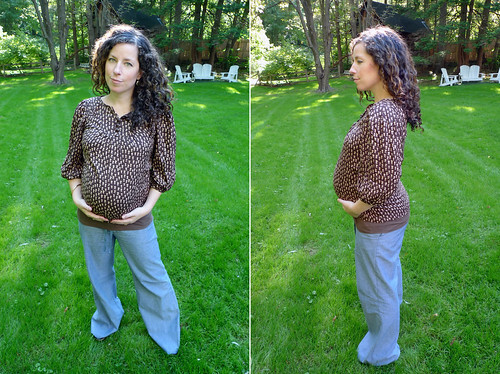 Here are some photos from the weekend….I’m 35 weeks pregnant now….4-5 weeks to go. Eek. here’s one of dave and me. Hope you have a great day! XO. 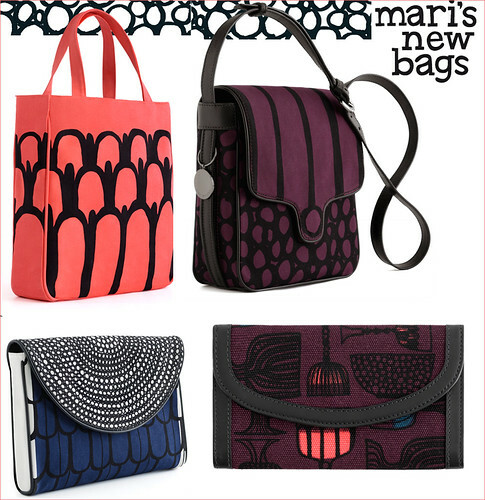 the marimekko bags are to-die-for and you look radiant and lovely! aww, thanks so much Leigh! I love the bags too and I’m flattered by your compliment! You look lovely! And you have stayed so slim! ugh…thanks Emilie…I feel so big!! You look great–maybe the best pregnant woman ever! Thanks so much Mary Jo! I owe you a long email….I’m seriously procrastinating on everything these days. Just trying to muster the energy to get to work and home every day. Hopefully this weekend I’ll catch up on other parts of life. Thanks so much for the compliment!! not much longer before the little one arrives!!! how exciting for you. and the best part, look how slender you are! Slender?!!! Wow, thank you I feel huge!